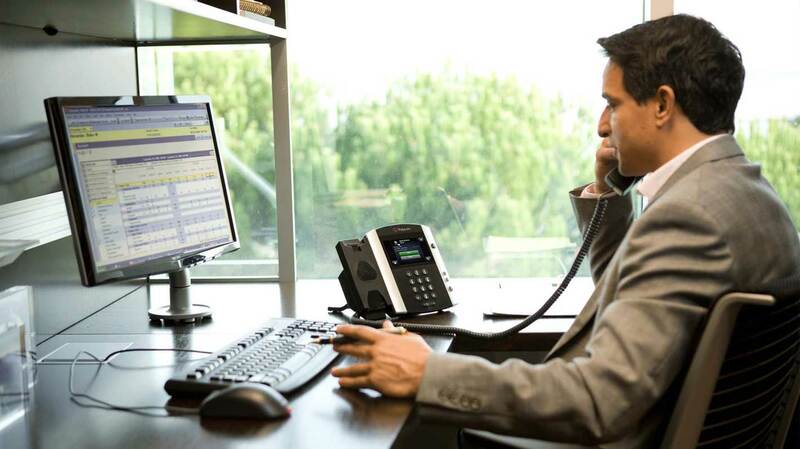 ComPBX gives you the ability to view all phone calls in a graphical interface. ComPBX allows you to filter by date, extension, user, duration, and more. Totals are calculated based on the filter settings, and are displayed graphically in a number of ways. This is useful for businesses who need to keep track of phone calls and certain individuals/extensions who cannot be directly observed or monitored constantly.